Repairing garage floor is not actually as scary and troublesome as it sounds. To your surprise, repairing garage floor is pretty easy which you can do it by yourself without needing help from the professionals and it cost relatively cheap as most of the stuff needed are available in any hardware home stores and you are not hiring any builders which can cause a bomb on your wallet. 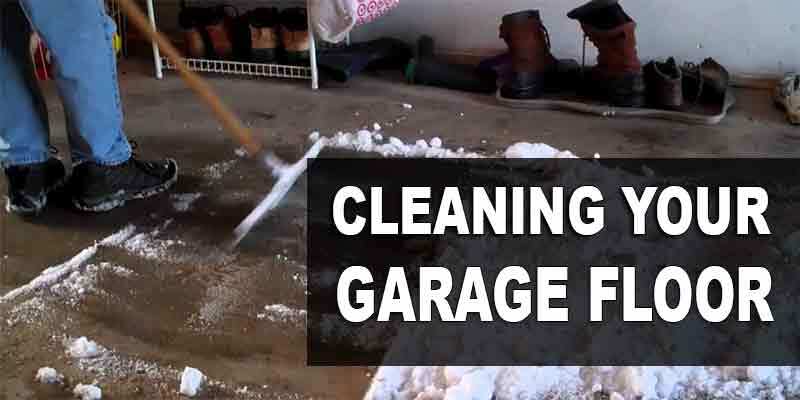 With garage floors, this three problems often occur which are pitting, cracks on the surface and spalling. However, pitting and spalling requires more work than repairing cracks on the surface. Pitting and spalling are usually a continuous problem which you would want to fix it once in awhile to avoid water seeping through. 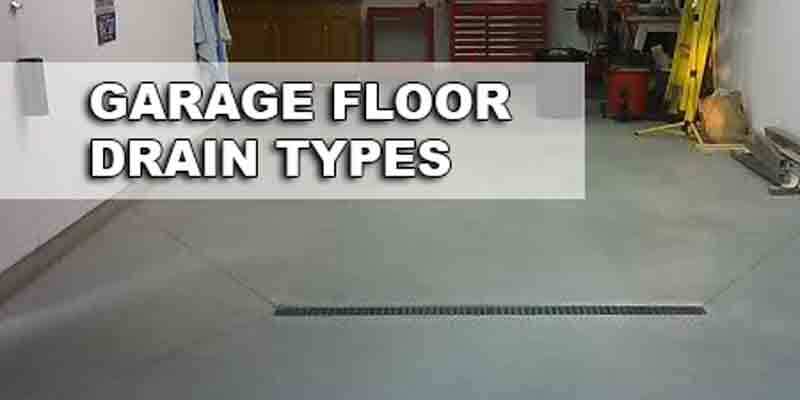 Garage floors are bound to crack due to the fact that the concrete is not a type of ductile material. It means that it does not stretch nor bend without breaking, however, it does expand and shrink due to the temperature. Therefore, it leads to the formation of cracks. 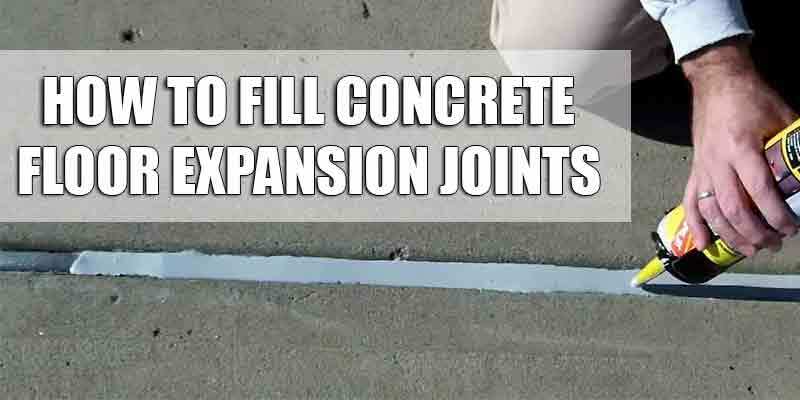 The contraction joints that is present in the garage floor of the slab also allows cracking to happen. The contraction joints are deep grooves that divide two-car garage into four. The grooves create a weak line that works as guidelines for the cracks to follow through. Fortunately, repairing cracks are easy and the materials needed are pretty much available in the hardware home stores! When you want to repair cracks, there are many options available to choose from. Though, the recommended ones to use are epoxy, polyurethane or polyurea that contains crack filling compound and it is sandable. These will harden, surprisingly stronger than concrete and prevents water to seep through. If you want to paint or use an epoxy coating for finishing touches, these materials will allow you to do so. Avoid using water-based or latex based concrete crack filler as these does not accept paint and they often shrinks over time. The first step you want to do is to chase the crack. Chase the crack is the process of using a hammer and cold chisel to break down any loose edges or material inside the crack. Placing the cold chisel within the crack, hit it with a hammer in a firm manner to break down loose materials. The second step will be to clean out the debris and next, scrub the crack with a wire brush that are stiff to prepare it for repairing. Be thorough and follow the instruction of the product you are using. It is best to work fast and careful as you will have to trowel it smooth before the material sets in. Do look out for low spots that can form and if it does happen, you can repair it as well. Waits for 20 minutes for it to dry and scrape off any excess. Once the repair are done and it is all sets through, you can grind them to give an even and smooth look. 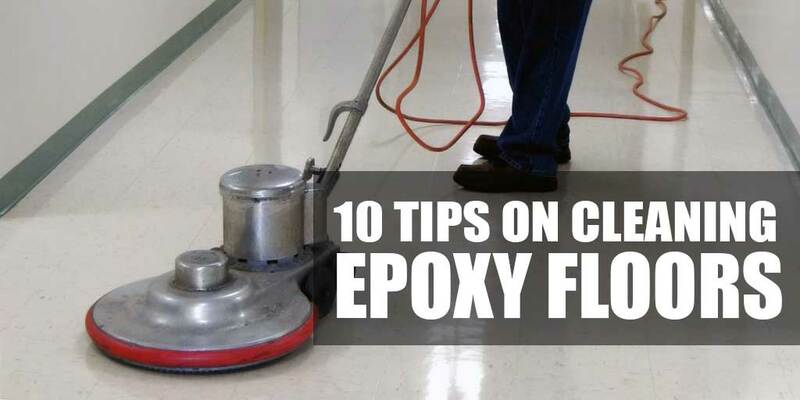 This will help you when you want to paint the floor or use the epoxy coating for the finishing touches. By painting garage floor and using the epoxy coating on the floor, it will help to prevent the repairs from being seen and it will cover it up nicely.